Join us in our mission to bring medicine into the artificial intelligence future. Subscribe to receive the AIMed magazine, webinars, and more. AIMed was founded in 2014 by Dr Anthony Chang, a practising pediatric cardiologist, CIIO at CHOC children’s and world-renowned expert on artificial intelligence (AI) with the goal of bringing together clinicians, physicians, c-suite executives and technology experts so they can start a revolution in today’s Medicine and Healthcare for a data-smart tomorrow. 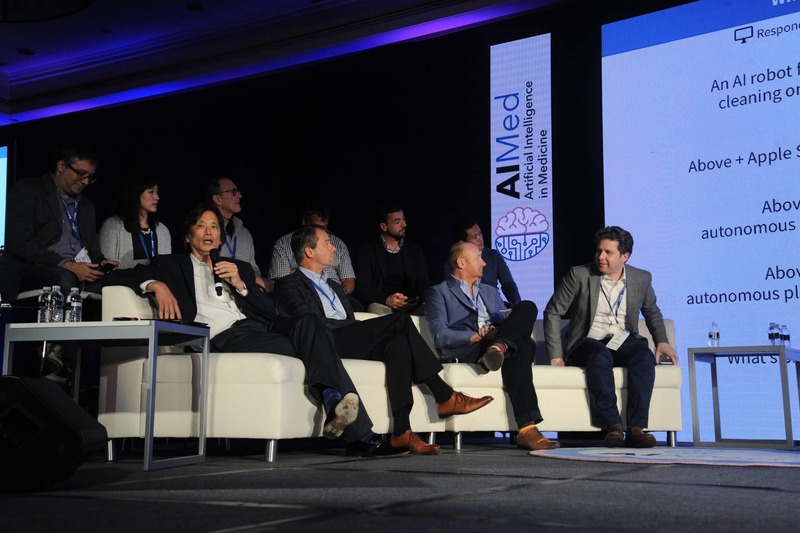 AIMed Portfolio provides year-round education and networking opportunities for clinicians, solution-providers and thought-leaders alike through a series of international events, magazine and online-content. Explore our website to find out about the AIMed portfolio and supercharge your understanding of how AI will impact the future of health. Is it safe to train surgeons with virtual reality?